Travel bug trackable t-shirt with you geocaching nick. Will show in your profile with travel bug icon. Enter you nick or desired text to the field above. 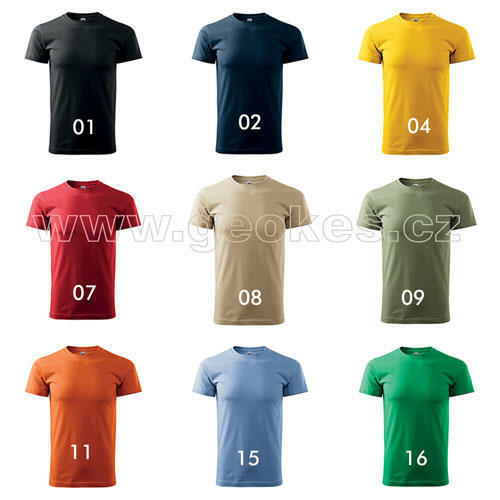 Select your size and choose color. Measurements show size of the t-shirt according to the image below.